Make a choice that says you care. Choose Mirage quality. Mirage: The Responsible Choice for a Bright Future! 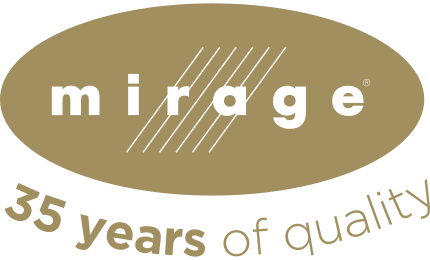 This philosophy and a deep-rooted commitment to continuous improvement have enabled us to drive our growth through a host of responsible gestures that have made Mirage one of the industry's most respected brands. Well before protecting the environment ever acquired the urgency it has today, we were already taking concrete steps to protect the natural resources we needed to make our high quality floors. Our corporate values and strategies were geared toward sustainable development from the very beginning. Like you, we are concerned about the planet and its resources, we want to contribute to community economic development, and we are more committed than ever to securing the best possible quality of life for our fellow citizens, today and tomorrow. Year after year, the spirit that inhabits our company has grown and spread, and today our responsible attitude is shared by our employees and business partners alike. Without the support of all these key players, it would be unthinkable today to speak to you about our progressive approach to sustainable development or hold up Mirage as a responsible brand. 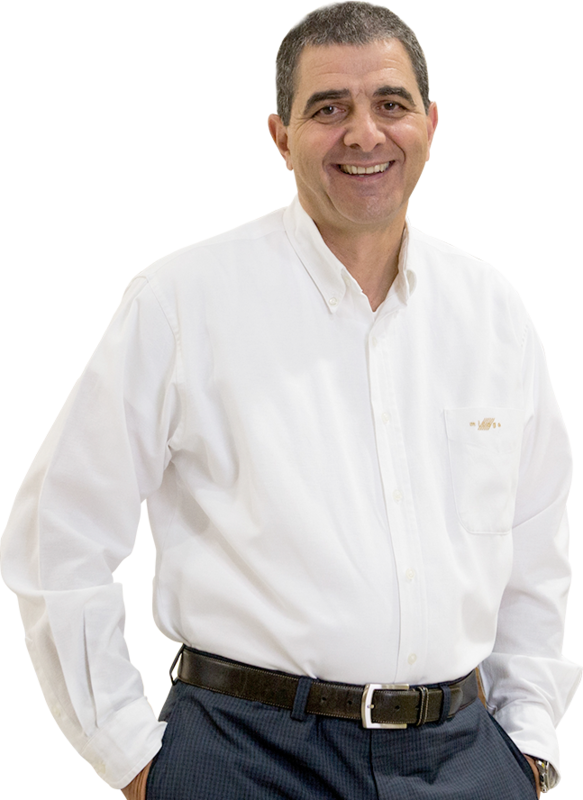 We are firm believers in innovation, which is how we develop durable, state-of-the-art products. We are principled in our dealings with our partners and employees. We treat materials with respect, so they will be enjoyed by future generations. And we are committed to providing you with the world's finest hardwood flooring, flooring that lasts, flooring that gives you the peace of mind that comes from choosing a responsible company. Join us in bringing pride and conviction to all we do. For the Mirage team, environmental integrity means using our raw material—wood—and other natural resources carefully and innovatively to safeguard our ecosystems and maintain biodiversity. Over 90% of our purchased volume of domestic species comes from sawmills within 500 miles (800 km) of our plant to minimize greenhouse gas emissions. Use of hypoallergenic finish for a safe environment. Compliance with EPA TSCA Title VI certification standards. We have been recognized for our ongoing commitment to sustainable development. 100% of wood waste generated in the manufacture of Mirage floors is repurposed. Part of it is used to fuel the boilers that dry the wood. The rest is sold and transformed into logs and pellets for heating, wood fiber panels and agglomerated particles, farm animal bedding. To ensure optimal use of all our materials, we repurpose glue and finish drums for use in our production facilities and plant. In addition to making our own stacking sticks out of wood waste, we also reuse them. For more than 30 years, we have recycled and reused some 500,000 packages at Mirage. Thanks to our local delivery service, we have implemented a return system for wood blocks and cardboard corners used to ship merchandise within a 500 km radius. At Mirage, we have implemented a recycling program in all our plants and offices. At our manufacturing plant, the plastic and metal straps that bind together virtually all incoming materials are cut and placed in recycling bins. The amount of ash generated is less than 0.5% of the wood burned. The ash primarily contains traces of minerals that the trees drew from the ground as they grew. They correct the pH level of the ground and act as an organic fertilizer in sugar bushes. Since they are alkaline, these ashes also reduce the impact of acid rain. 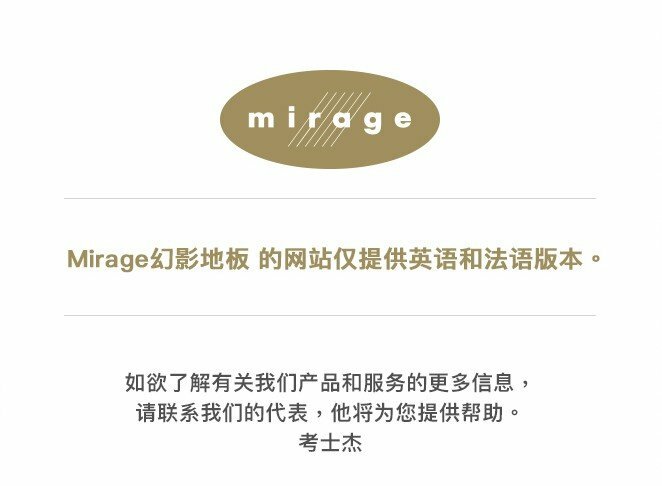 Given the precarious situation of raw materials, Mirage has adopted concret practices such as well-managed tree cutting in order to maintain a healthy environment today and for years to come. A full 95% of every tree cut is used to make products such as construction lumber, plywood, wood chips, and sawdust. Even the bark is used in landscaping. The remaining 5% is made up of branches left in the forest to biodegrade naturally and enrich the soil, helping saplings to grow. 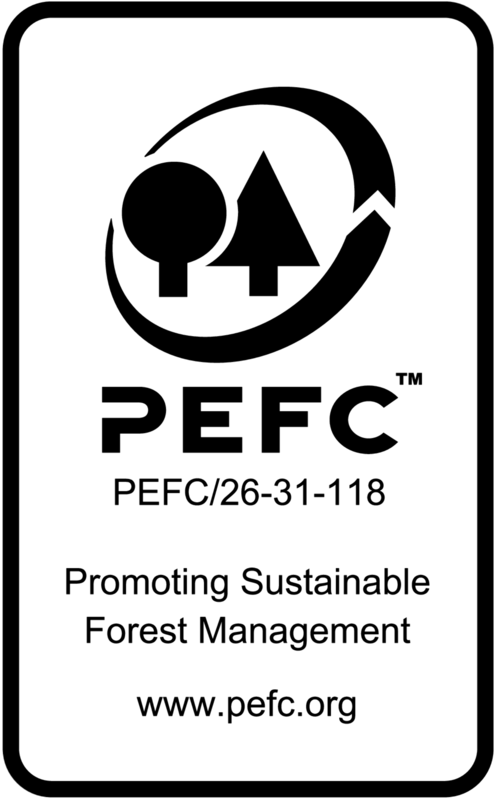 Few people realize that the number of trees the forest industry harvests each year is lower than the number destroyed by fire, disease, and insect pests. When we use such things as selective cutting to safeguard the forest, we actually increase the available sunlight to the soil, which promotes new tree growth and greater diversity and resilience of species. When trees in a forest age or become too numerous, they stop growing and start to rot, releasing carbon dioxide. When mature trees are cut for the purpose of making wood products, however, the carbon dioxide remains inside them. Reforestation with saplings begins the air filtration process all over again. Mirage prefinished hardwood floor manufacturer Boa-Franc controls every step of the manufacturing process, from the choice of raw materials right down to finishing. Strict monitoring standards ensure that environmental targets are met. Raw materials are handled with the utmost care throughout the manufacturing process to protect them and minimize waste. Reduce, reuse, and recycle has become our daily mantra. To meet this target, we introduced the Materials Performance Improvement Program a number of years ago. 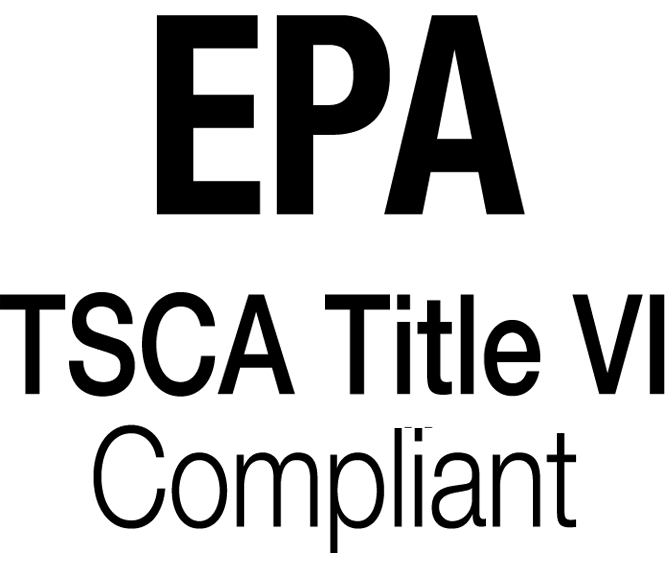 Under the program, a multidisciplinary team continually seeks to improve work methods, optimize material use, and develop new manufacturing techniques to help get the most out of the resources and energy used. Cutting-edge equipment uses sensors to ensure optimal use of each wood plank. Cutting methods [dry sawing of hardwood] guarantee great-looking wood and optimal raw material use. The boilers that fuel our wood driers run on waste wood, considerably reducing our electricity needs and dependency on other forms of nonrenewable energy. T-sheds, air driers, and a weather station ensure maximum use of wind and solar energy during the hottest periods to limit the use of other energy sources. We replace our white packing cartons with 100% recycled ones. Needless to say, our products are as high quality as ever, and they are just as well protected as before. What's more, these new boxes are 100% recyclable themselves. At Mirage, we believe social equity means helping individuals and the local community to flourish. Since the company's very beginnings, we have made a series of decisions and taken many steps to this end. Over the years, our company and employees have donated to over 300 local organizations and more than 50 funds and foundations that fight against poverty, violence, illiteracy, and illness. In 2005, Défi Meilleurs Employeurs ranked us first in Quebec in the “200 to 500 employee” category. At Mirage, we believe our work processes are not truly responsible unless they also generate the profits and viability needed to spur innovation and long term prosperity.